E-Myth completely changed my perspective on running a business. Most small business owners are stuck in the “technician” role, and they spend most of their time actually doing the work that their business provides. 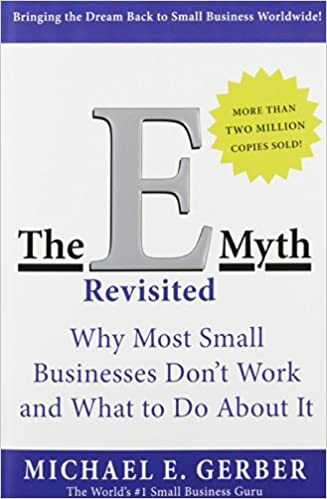 E-Myth explains that to build a successful and fulfilling business, an owner must develop a “franchise mentality” in which he creates systems that can be executed by other employees. Over time, this allows the business owner to free himself from the day-to-day demands of the business and spend more time strategizing, creating, and developing the business. 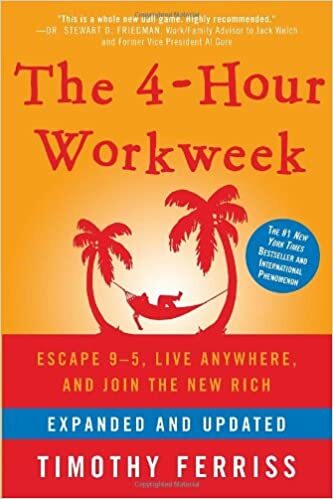 This book was pivotal for myself and my business partner and is a significant reason why we now have a successful business with a small team of employees handling the day-to-day work. wisdom tells you that you do need. willing to pay you for it. This book is well worth it. 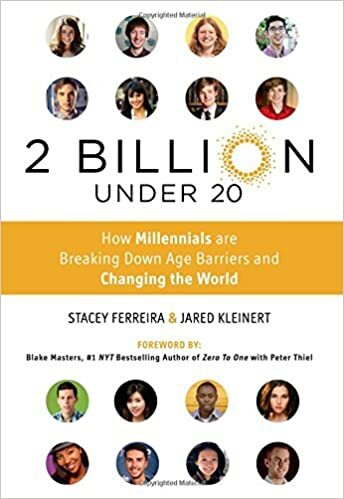 One book that recently came out called 2 Billion Under 20 is one that I think all aspiring young entrepreneurs should read. Student’s need to know that other millennials are out there changing the world, and anything is possible. It’s inspiring, and a must read for any Gen-Y’s who are thinking about entrepreneurship. idea has a market or not. Using this methodology, you iterate based on customer feedback at each step of the way, so that you know you’re building a product, or delivering a service, that customers want and will pay for. no-nonsense, straight talk style by an entrepreneur who shares his inside perspective on what it takes to start a business. 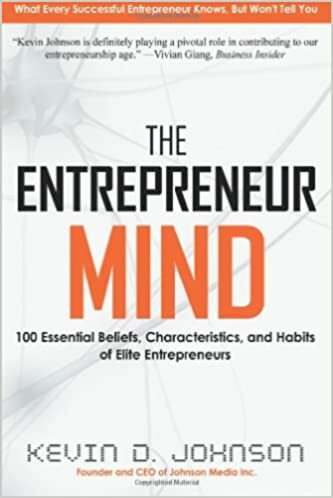 Johnson offers 100 brief chapters, each of which highlights a belief, characteristic or habit of successful entrepreneurs. 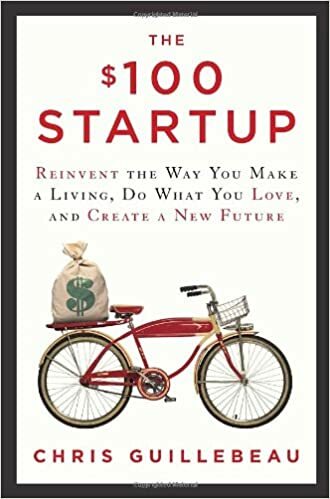 Inspiring, informative, and engaging, this book is as much a guide to the way a leading entrepreneur thinks as it is a manual for how anyone can pursue a business dream. 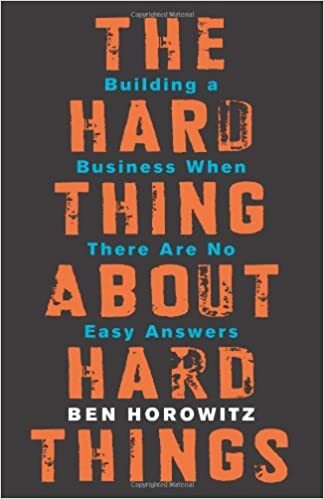 While covering some mechanics of running a business, this book is mostly centered around the emotional components and difficulties of entrepreneurship. While knowing how to approach business matters, the emotional part can quickly overwhelm you, and knowing what you’re getting into before you start is a massive advantage, as at least you won’t be as caught off guard when things get hard. This book has transformed lives and businesses worldwide through five reprints and is now out in a brand new Second Edition. Most readers claim that they wish they would have read this when they first started their business. Get off the treadmill. 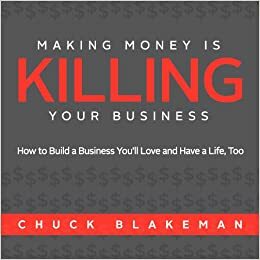 Making Money is Killing Your Business helps business owners move from a focus on trying to make money to building a business that does it for them when they are not around. 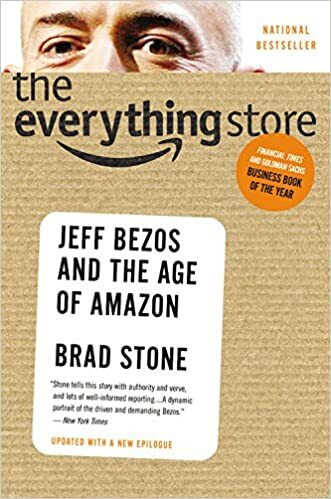 It debunks the idea that small business is a 30-year-grind, and introduces the concept of building a business in just three-to-five years that can run for extended periods without the founder being physically there. Before any business foundations can be in place, you must first understand and realize who you are. 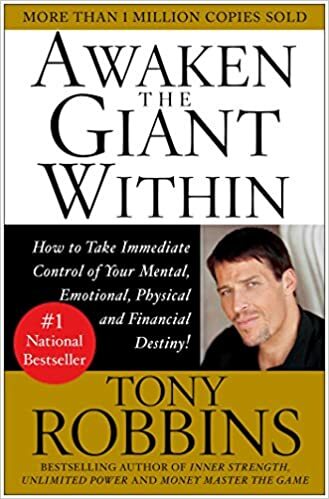 For three decades Tony has been the master of peak performance strategies and strategic intervention coaching, producing lasting transformations. With varying principles in the world, it’s only a question of WHEN a business owner will go through a slump, and having read Tony’s book they will know how to personally overcome the challenges of their business because they understand that they are unlimited and unbound! 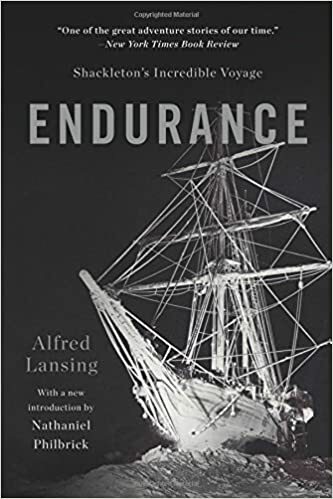 This man’s ground breaking expedition had nothing to do with business at all, but it illustrates the true essence of an entrepreneurial venture perfectly. He knew what it would take, and what he had available to him. So, he set out to plan around what his skills and passions were and fill in all the holes. He built the perfect team around him, used every possible resource, and still ended up in the face of complete defeat. And then, they restructured and re-planned on the go, and with a little entrepreneurial planning/organization and a tremendous amount of will power and determination, did what no one would have believed to be possible. I recommend this book because I hate the typical “entrepreneur” books about someone building a business. It’s great to get jazzed up about starting something, but sometimes it clouds the true essence of an entrepreneur (a do-er, a pioneer, a calculated risk taker, etc.). AND, this story shows people who never even knew that they were entrepreneurial what they have inside of them. It’s not about starting a business and making money. It’s about the road and the mind-set’s that got you there. 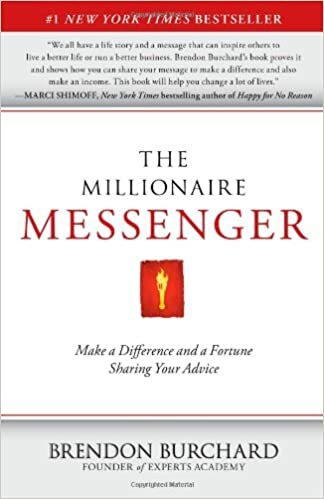 I read this book in college, it is an encouraging story of true entrepreneurship and someone who made a vision come to life that I think every entrepreneur should get to know. While this classic was first published in 1959, the advice on developing a real, actionable, and sustaining entrepreneurial mindset is far more foundational than many of today’s best-selling fad books that sound great—but are at the heart nonsensical theories. The book not only prepares the reader in managing his or her mindset relative to ups, downs, pleasures, and horrors of owning a business, it also helps one develop the skills in identifying potential and current employees whose attitudes and outlooks can bring great value to a growing organization. 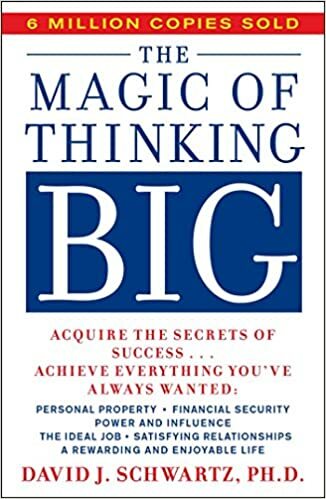 To be sure, *The Magic of Thinking Big *was not written strictly for entrepreneurs—I’m not sure the word was well-known in the 50s…but applying the principals from this book has contributed to the enormous growth my public relations agency has enjoyed each year of our existence. This book helps to better understand yourself which allows you to better manage staff and clients. The two biggest concepts in the book are not taking things personally and not making assumptions. All too often people in management roles take things personally and make assumptions about the intentions of the people they are responsible for managing or servicing. By consciously being aware of the fact that most negative actions from others stem from their own inner insecurities, and not from a desire to harm the receiver, we are able to respond to people in a more positive and meaningful way. Also, by not making assumptions we put ourselves in a position where we are genuinely open to hearing what people have to say and not action under the delusion that we know what others are thinking. By acknowledging our own inner insecurities we are able to embrace the flaws in others without taking offense, which allows for forward progress in any institution or organization. 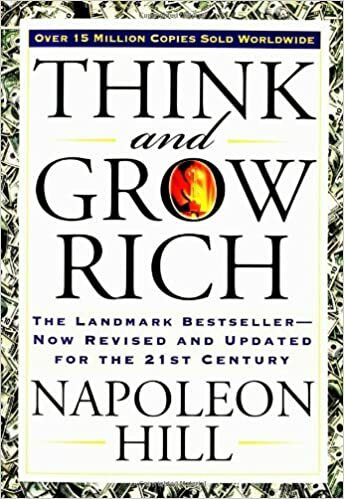 In this book, Hill personally interviewed around 500 rich and successful people, such as Henry Ford and Thomas Edison. He looked at what habits and thought processes they shared in order to become rich and successful. Most rich and successful people are not super intelligent. What they have is the right mindset to generate wealth. This is crucial if you want to succeed. This book will help you get the correct mindset for success. This book resonated so deeply with me that I gave a copy to each member of my team and countless others. 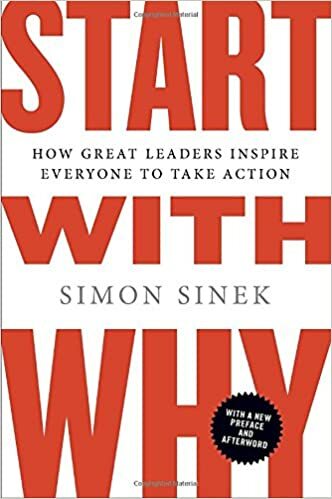 You see, for a while, I had been trying to identify whatever ‘it’ is that makes me who I am and my team who they are; and in Sinek’s book, I found my answer. Sinek believes that success isn’t found in what you do but rather in why you do it. He calls this your WHY: I called it the word I had been looking for. The author’s methodology is Sales – Profit Expenses, which is a change to the traditional way of looking at businesses. Mike emphasizes minimizing all little extra spending and recurring fees while you grow your business. It’s all pretty basic and easy to understand, but following what he says can make a huge difference on the amount of money your small business actually profits white it grows. This means more money in your pocket. Sure the tips and tactics are helpful. 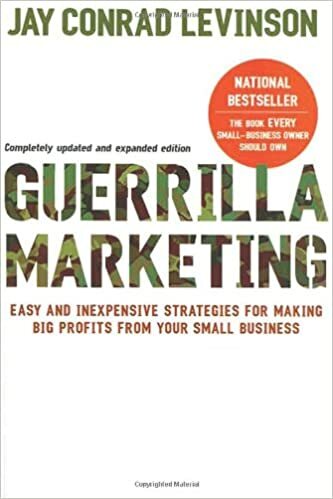 And those are kept up to date in new editions and expanded upon in the 30 odd other books in the Guerrilla Marketing series. 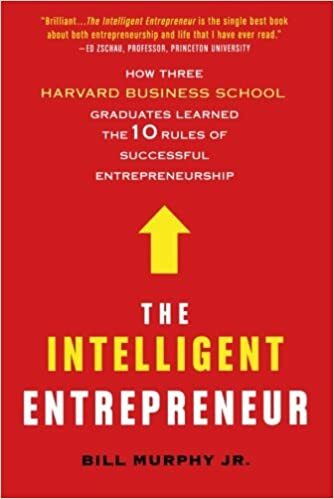 But what’s far more important than any tip or tactic is the entrepreneurial mindset the book engenders. That’s why it remains a classic. 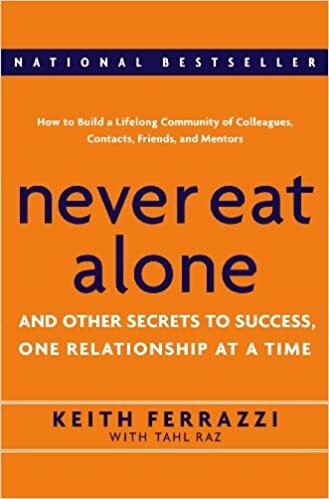 Never Eat Alone is a book that every entrepreneur should read. Ferrazzi brings a refreshing take on the importance of networking and the importance of using the power of relationships to become successful. He frowns upon the desperate and crude approach most people associate with the term “networking” and encourages people to focus on building genuine relationships. We’ve all met those over aggressive networking people who only care about themselves and hand out business cards and compliments as often as they blink. Ferrazzi bases his approach to networking around generosity and creating honest connections that are mutually beneficial. His personal story is inspiring and he is quick to credit the people who have helped him along the way. He tells readers to never keep score. The idea of never eating alone is a powerful one when starting your own business. It is easy to skip meals or eat at your desk, but every time you do that you are missing out on making new connections and key opportunities. 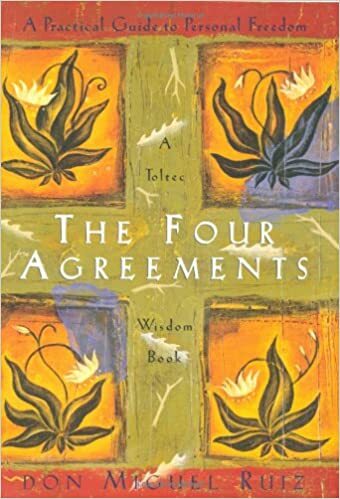 This is a great read and one I often refer back to. 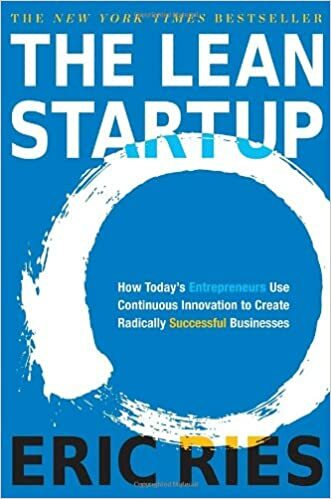 This is a great book for those interested in entrepreneurship, especially if you’re needing that little push to get started. It’s full of ideas as well as specific advice on what it takes to become a location independent entrepreneur or digital nomad. 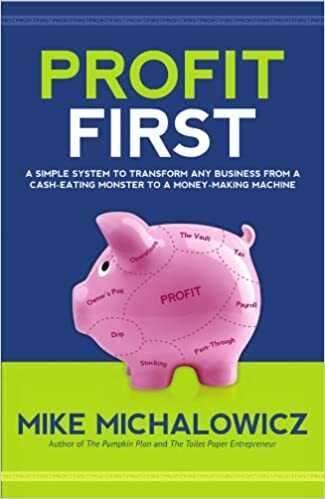 Ferriss is all about optimization — so if you’re still a slave to the corporate life, this book just might inspire and enable you to take the leap and start your own business. This book covers every single topic you need to know to start a business and to expand and be successful. I got extremely lucky someone pointed this particular book to me. Great list of books! They made difference in my life, hope they make difference in other people’s life. Indeed, a great list! Although entrepreneurship is all about having a bias towards action, this list is well curated for books that don’t give generic advice but more practical tips for a busy entrepreneur. Great Collections. 2 Billion Under 20 just awesome. This book written by Ferreira and Jared Kleinert. Thanks Admin for shearing this with us. Still need to check out the E-Myth. Most of the other books on the list are awesome.